Our staff goes above and beyond every day for our patients, they are guided by our mission: “To Care. To Heal. To Excel. In Service to Our Community.” Additionally, our team is committed to improvement and identifying new ways to advance your health and the care that we provide. This is our Promise to you. This work is guided every day by our mission, To Care. To Heal. To Excel. In Service to Our Community., and by our PROMISE values, which provide every staff member with clear behavioral and organizational expectations and focus. 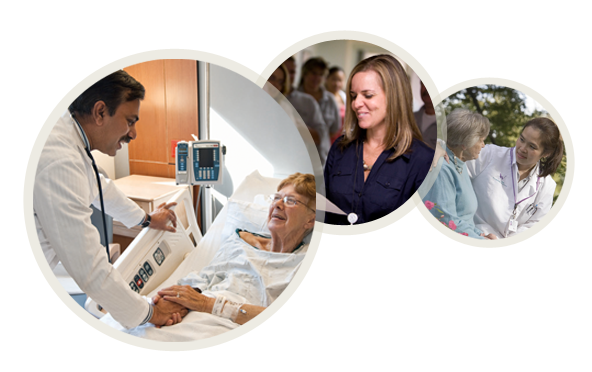 On these pages, we invite you to learn more about our commitment to our patients and to each other and the facts behind Winchester Hospital’s award-winning health care and medical services.